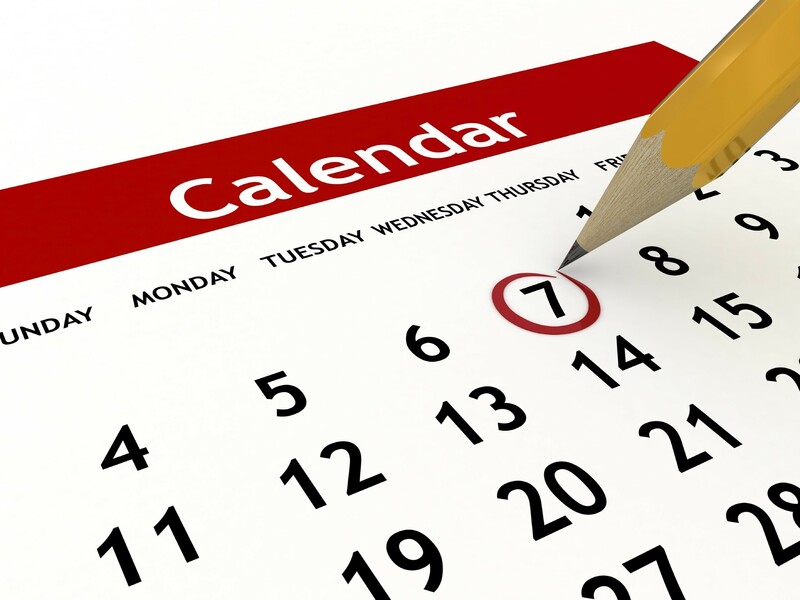 Board of Directors will have their monthly board meeting at the LOP Clubhouse. All residents are encouraged to attend. Click here for the new Live Oak newsletter. Residents waiting to pick up school children from Turner-Bartels K-8 school are NOT authorized to park in front of and block the homes of residents in the village of Willow Bend. Please be considerate to your neighbors and respect their property. Click here to access the GreenAcre Properties website and access your payment account. To contact the Clubhouse Manager, call 813-994-0591. To report a streetlight that is out or not working properly in your neighborhood use the TECO online form to report the outage. You can also call the automated phone system at(813) 223-0800 (Hillsborough County). Estopples are now available from HomeWiseDocs.com. An estoppel is a defense against a party reneging on a previous statement assumed to be a legal truth. If you have any questions or concerns regarding Live Oak social events email Live Oak Lifestyle Manager Rachael Markarian. 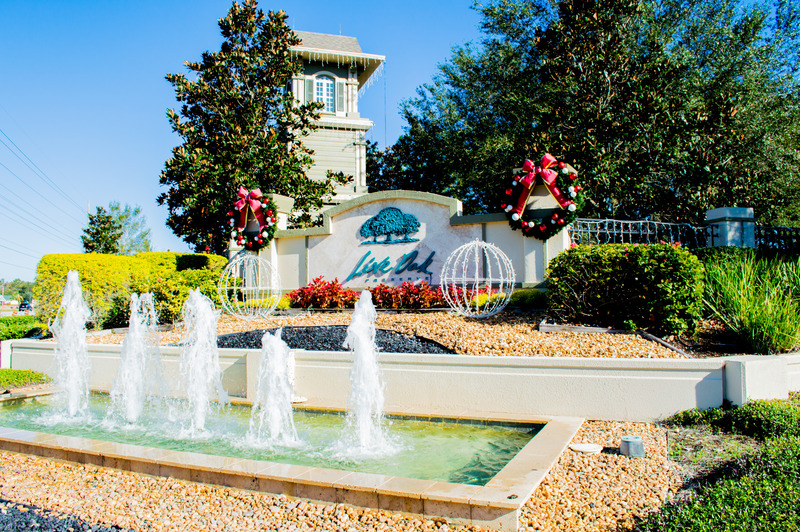 Live Oak Preserve is a uniquely designed and constructed community located in the heart of New Tampa. This spectacular private gated community, located in Hillsborough County is situated on 1,300 pristine acres. This growing community boasts tranquil neighborhoods with 362 acres of wetland preserves and picturesque views of wildlife, ponds, and conservation areas. Our family friendly community has the ability to enjoy our vast amenities and highly rated and award winning schools that make this community a great place to live. Located just outside the community gates exists an abundance of restaurants, parks, professional offices, and retail shopping. It is conveniently located to access downtown Tampa via I-75 and I-275, and is within a short drive to the University of South Florida and Busch Gardens Amusement Park. The community is highlighted with multiple single family home villages and a townhome village with traditional Florida charm and natural splendor in varying price ranges. Our multi-million dollar clubhouse sits in the center of the community and includes a resort- style pool, fully equipped workout center, children’s playground, and multiple tennis and basketball courts. All of our villages, parks and schools are connected by private roads and wide winding sidewalks that are perfect for exercising or delighting in a leisurely stroll. We hope that you find the information in this resident website thorough and complete. We believe that the best neighbors and residents are active and informed. Please look further to find out why Live Oak Preserve is a great place to call home! To reach Live Oak Preserve, take Interstate 75 or Interstate 275 north to Exit 275 (State Road 56). Go east to Bruce B. Downs Boulevard and make a right. Go about one mile; Live Oak Preserve is on the left, across from Wharton High School.